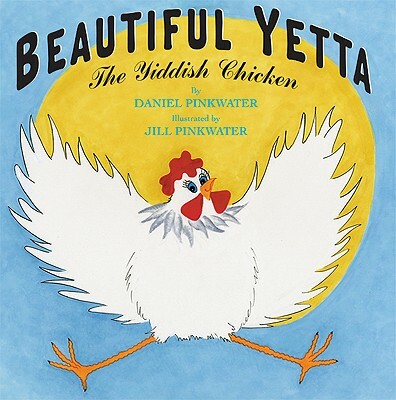 back theria: A Chicken in Brooklyn? Brooklyn gets lots of recognition for all kinds of activity, but here is one to top the list. 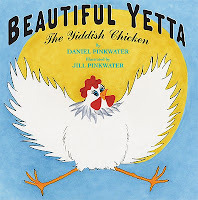 Daniel Pinkwater's newest children's book Beautiful Yetta the Yiddish Chicken is a delightful book for both children and adults. To hear Pinkwater and Scott Simon read from it, listen to this NPR Weekend Edition Saturday clip. Jill Pinkwater, wife of Daniel, is the illustrator. In case you did not know, Daniel has authored over 80 children's books.